BREATHING LIFE INTO YOUR ENGINE !! MWR airfilters are not just copies of the OEM filter but in fact specific designs to enhance the performance in the best possible way for your bike and to also offer the best possible protection from dirt and dust for your engine. 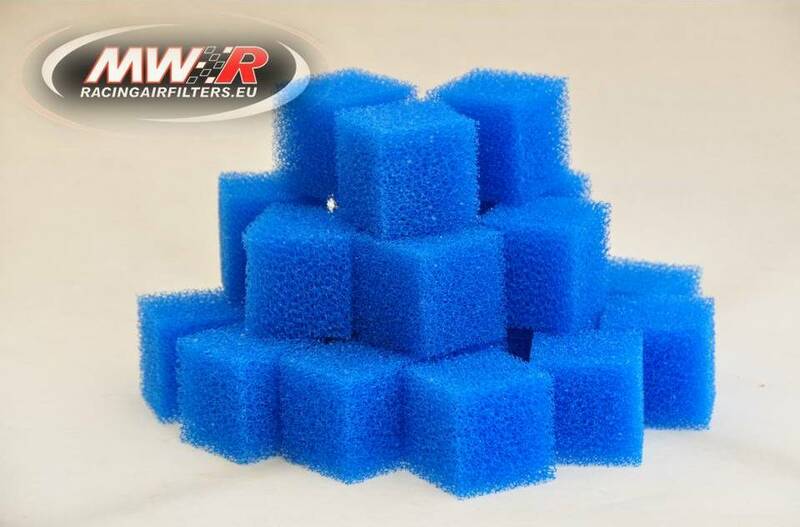 Due to MWR airfilters being entirely constructed from foam and having no rubber mountings or mouldings MWR are able to utilise nearly 100% of the available area as filter element. Once again this helps improve air flow and increase performance. 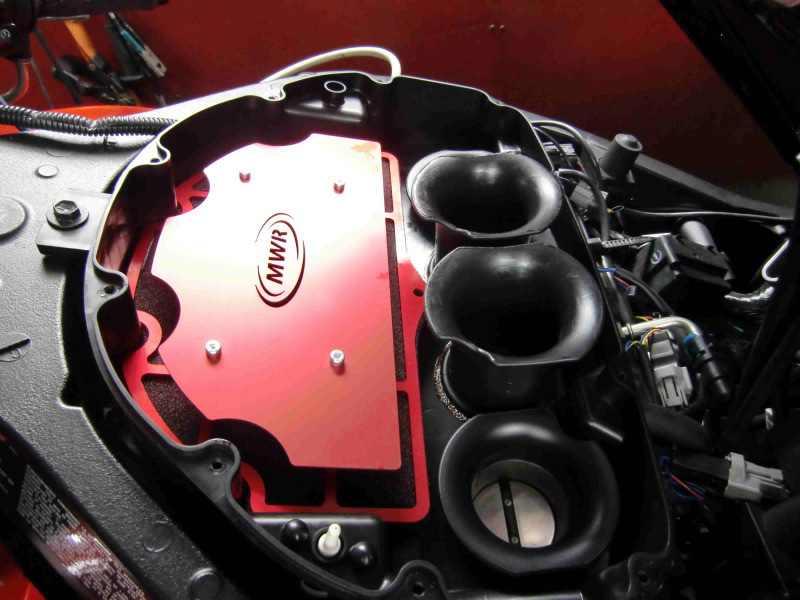 To help protect your engine MWR has specifically made biodegradable airfilteroil. This MWR filteroil is made in Holland and is completely biodegradable not only protecting the environment but also your engine either for heavy duty (off road) usage or for long term normal (road/race) usage. This biodegradable filteroil is also completely fire proof. 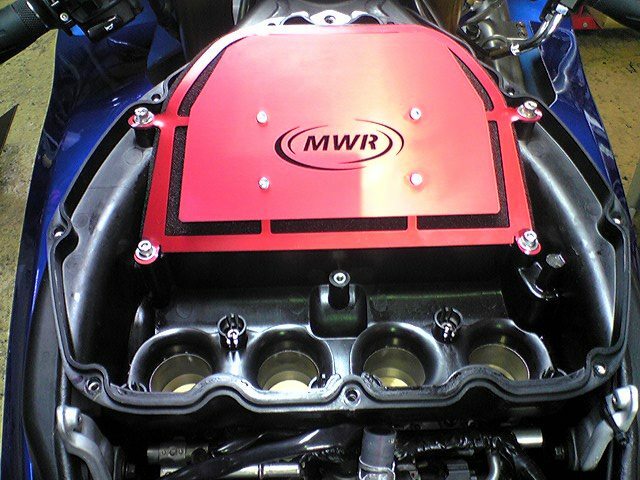 All MWR filters are shipped out pre-oiled and ready to install. Supplied in a sealed bag containing 100pc's of 50mmx50mmx50mm cubed Type Explosion Suppressant Foam , also resist to biofuel .